Joan Rubio, master of ‘Aikido’ and founder of the Musubikai Aikido dojo in Badalona. Born in 1976 and hardly 4-years old, he decided to join ‘Budo’ through his karate teacher. Slowly on from here, after 10 years of experience in martial arts, he began to practice ‘Aikido’ and ‘Kendo’ whilst perfecting his technique with the saber sword. In 1995 he formed the Musubikai Aikido dojo in the city of Badalona, the first of its kind, going on to train many individuals who have then become instructors in the field. Joan Rubio has worked with a large number of teachers, direct disciples of the Founder of Aikido, Morihei Ueshiba, and with different Shihan. He has also stayed on as a resident student at the dojo a temporary basis. Currently he has as his trainer Sensei Seishiro Endo. 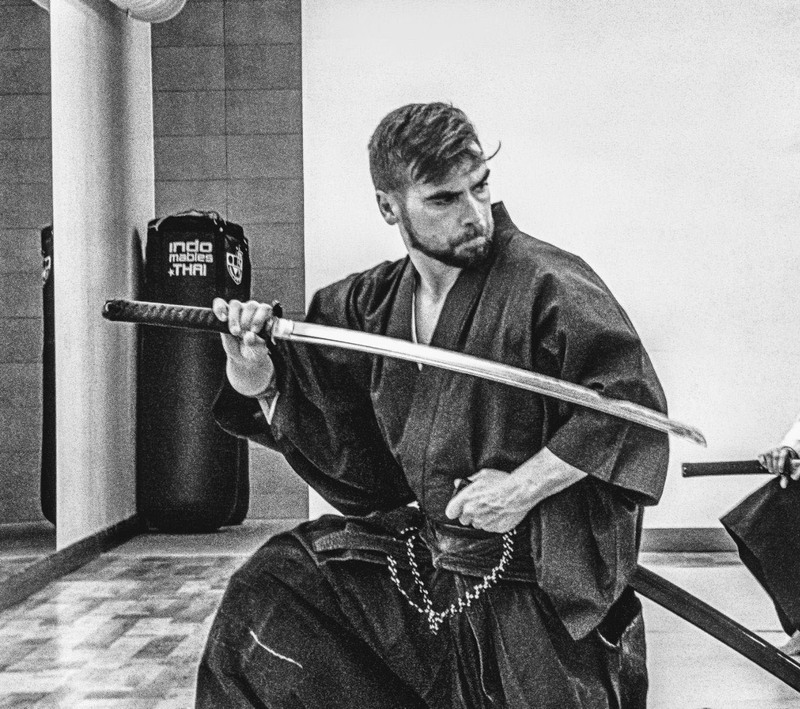 For his true devotion to martial arts, his values, and his efforts in teaching Aikido, Joan Rubio is without a doubt a Mediterranean Samurai.